Want to learn how to make different iced beverages using your Keurig? Right now, you can grab this Free Keurig K-cup recipe ebook! 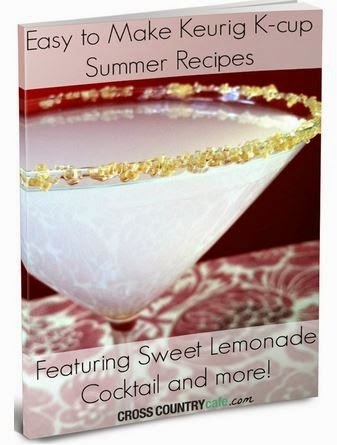 The book includes a coupon for 10% off Brew Over Ice K-cups- BUT if you download and shop on or before Friday July 4th, the coupon will double to 20% off!